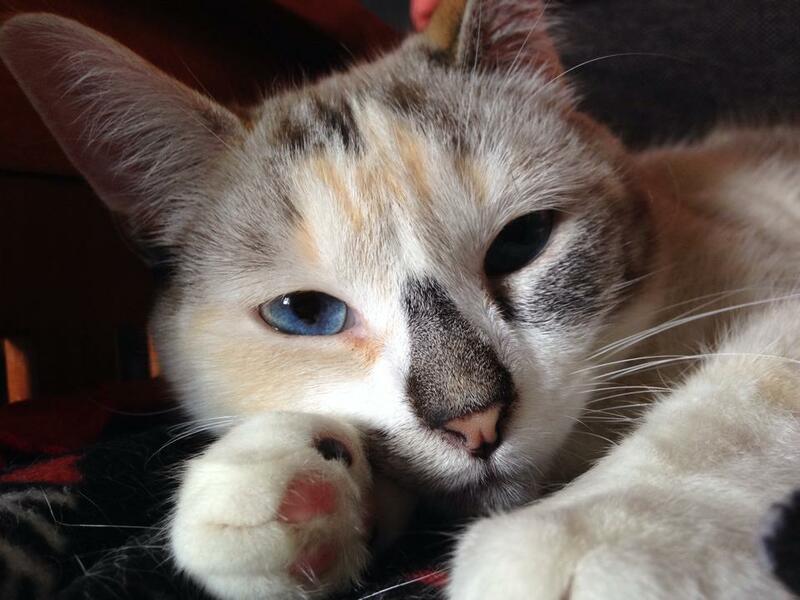 Dr. Jill Lynn founded Harmony Mobile Veterinary Clinic in July 2015, though she has practiced in the Sault Ste. Marie area for more than 4 years prior to this. 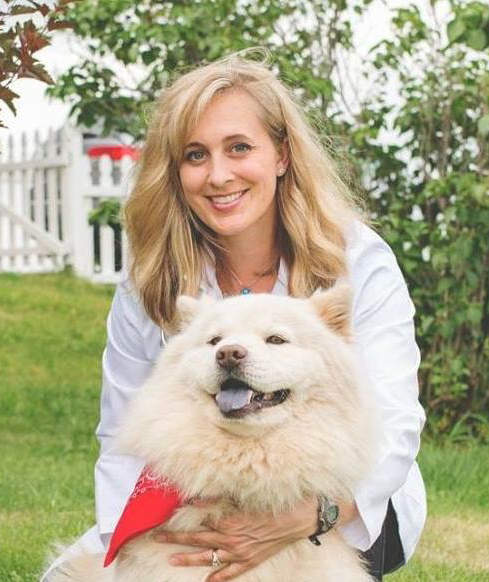 She is a 2008 graduate of Michigan State University College of Veterinary Medicine and has practiced in southern Michigan and Ohio prior to moving to the Upper Peninsula. 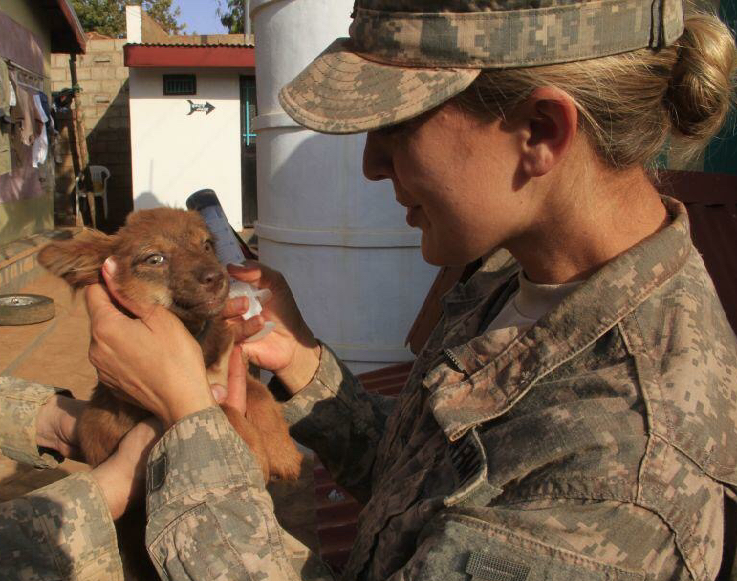 Dr. Jill also serves as a Major in the U.S. Army Reserve Veterinary Corps. 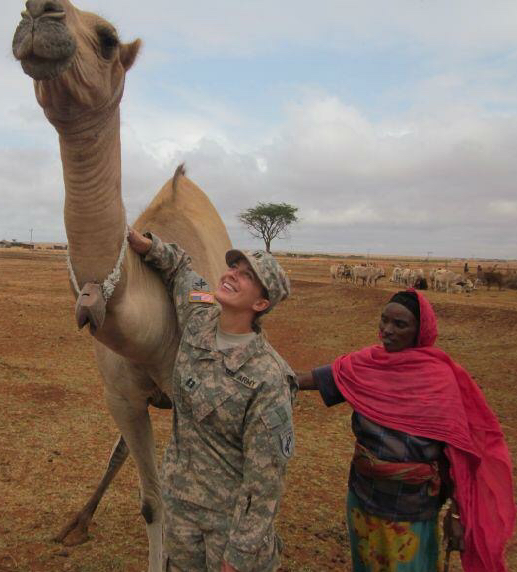 In 2011, she deployed to East Africa for 6 months and worked in remote areas of Djibouti, Uganda, Tanzania and Ethiopia. Her mission was to partner with local animal health workers (non-veterinarians) in under-served areas to treat diseases and help keep the cattle, sheep and goat population healthy and stable. In some areas, she treated dogs, cats, chickens and even some camels and a monkey or two! She lived in areas without electricity, indoor plumbing and limited food supply. In her house-call practice, Dr. Jill enjoys caring for dogs and cats of all ages, but has a soft spot in her heart for senior pets. Dr. Jill strives to help make those final years happy and comfortable for everyone. 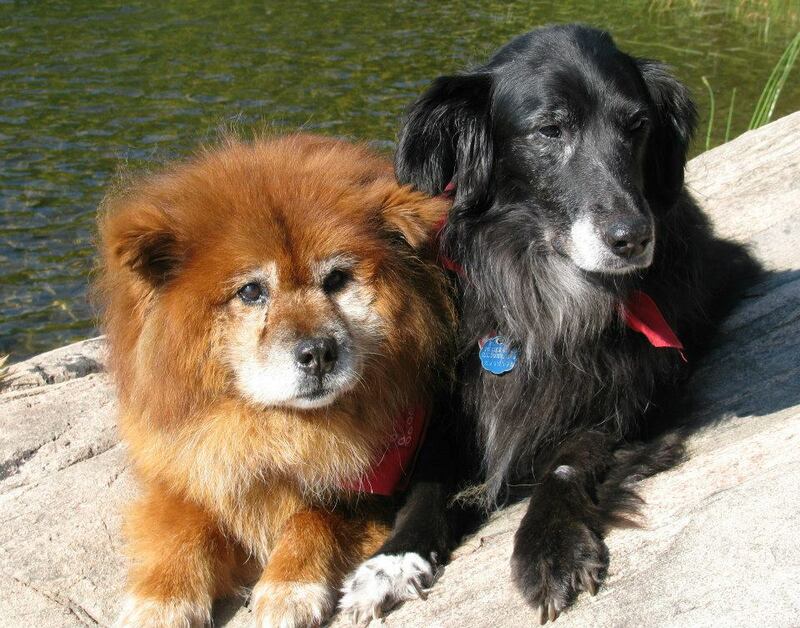 There are many options to aid older pets in mobility and comfort. 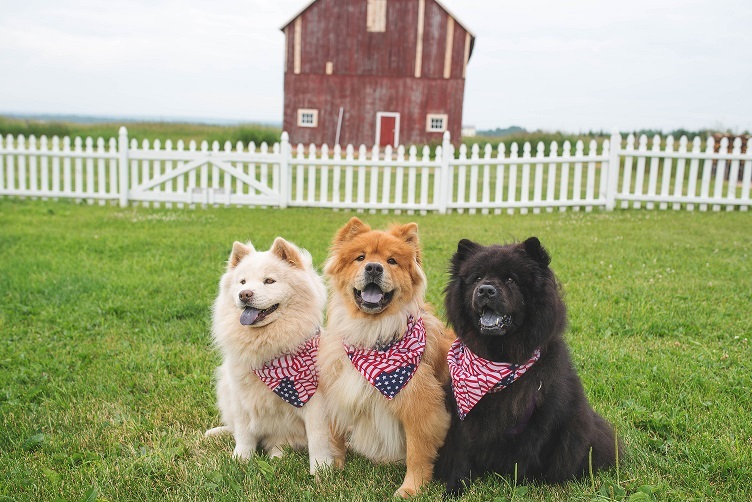 Dr. Jill shares her former dairy farm home with her four dogs (chow chows adopted from shelters), and two cats, and husband Bruce. 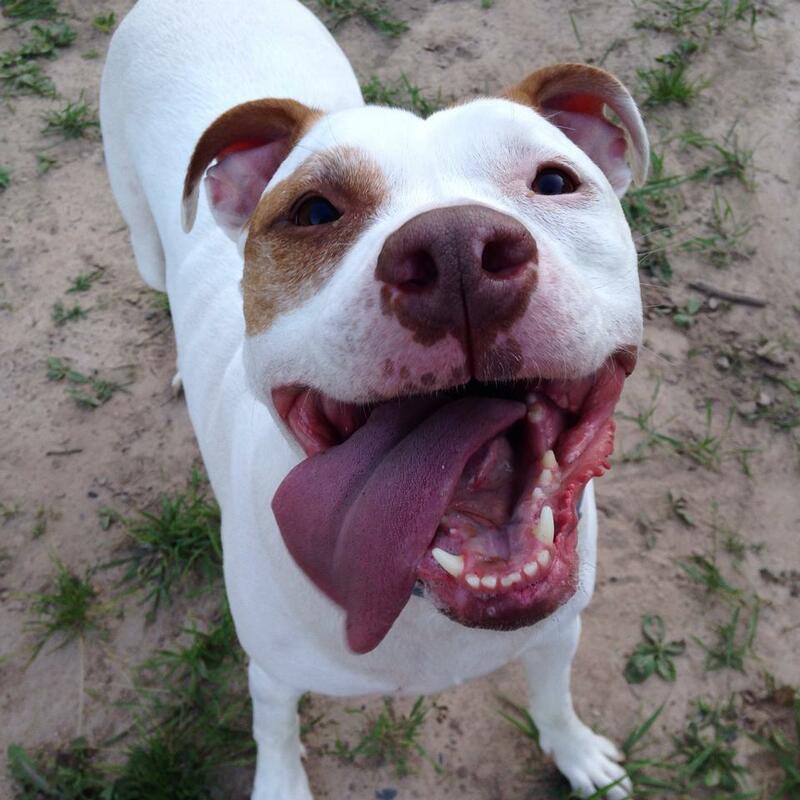 She enjoys hiking with her dogs and traveling to unusual places.